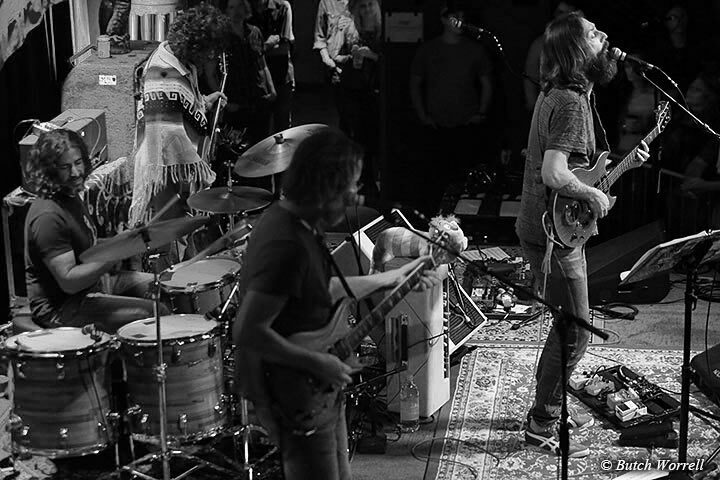 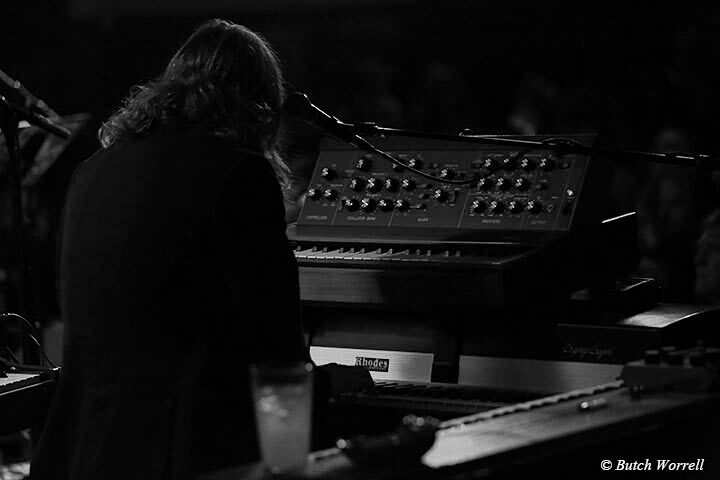 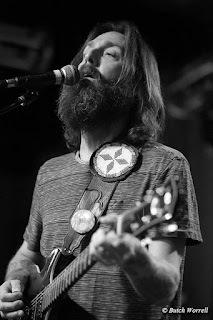 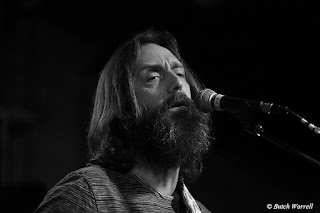 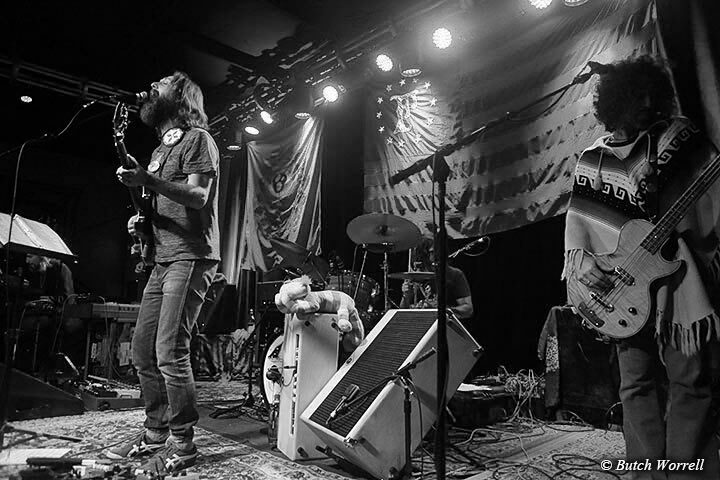 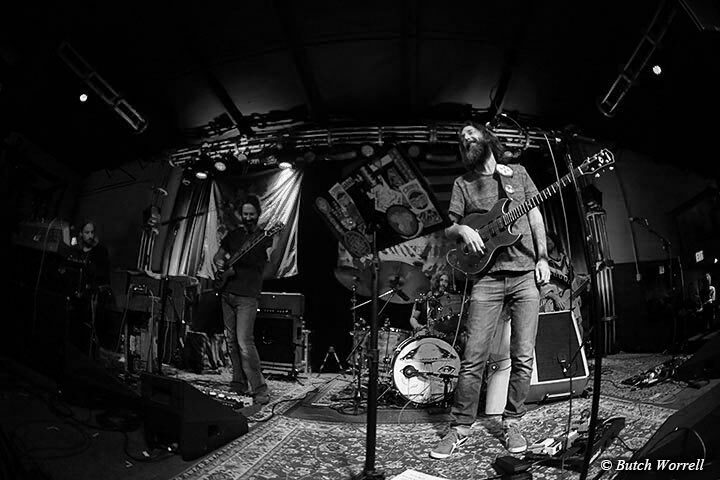 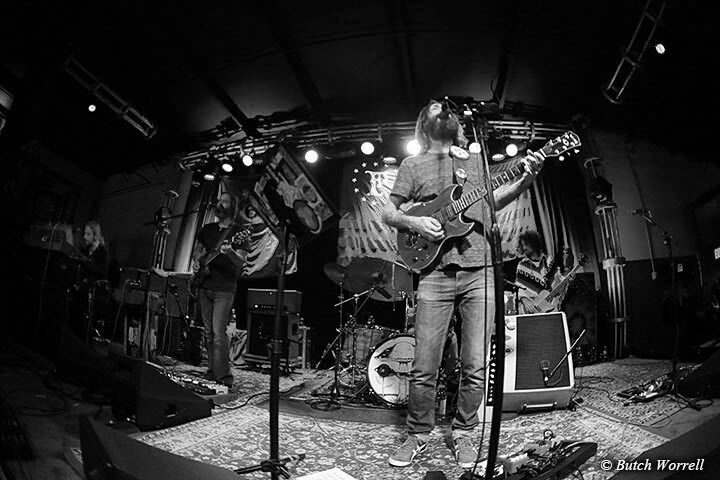 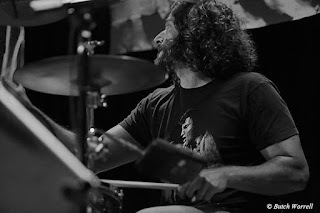 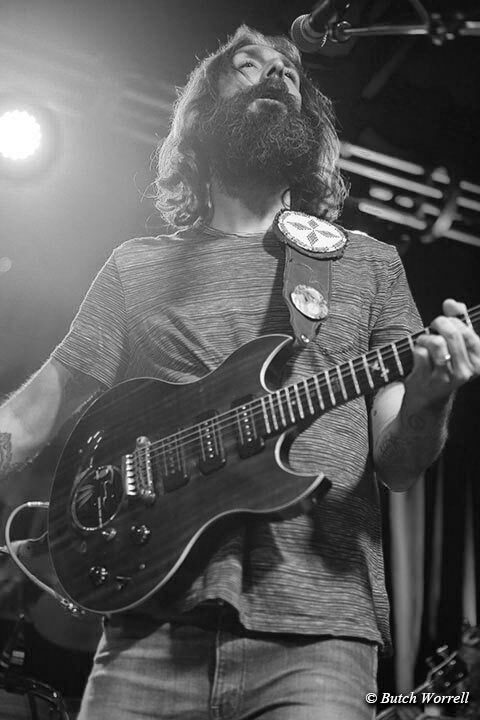 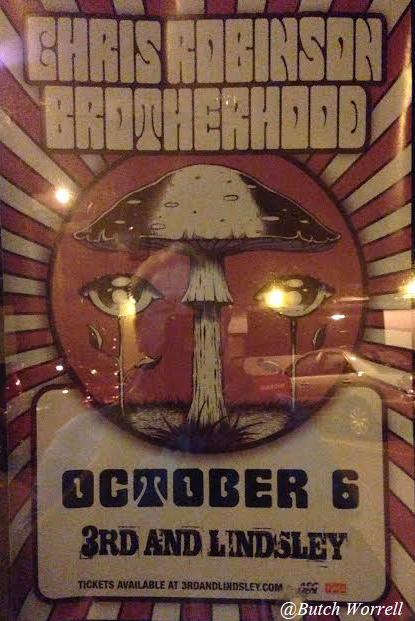 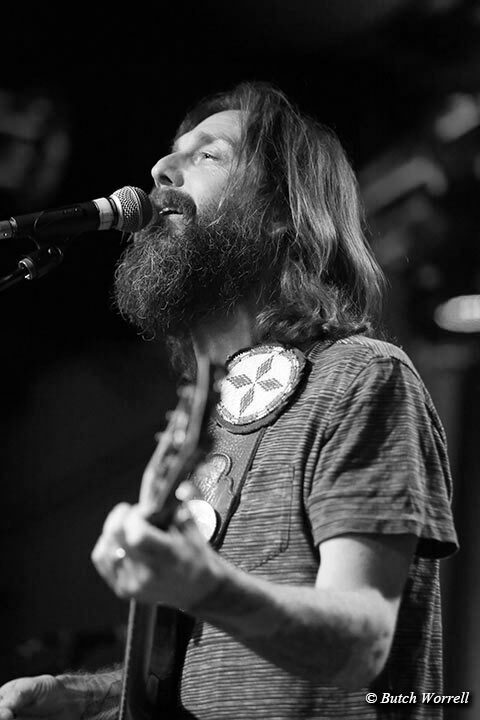 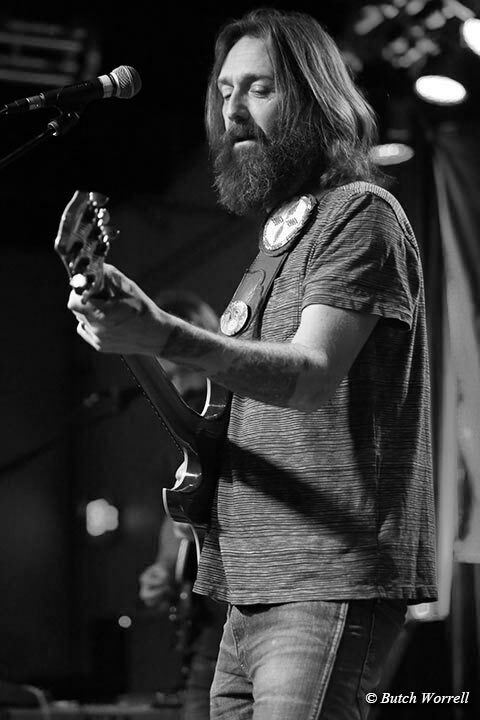 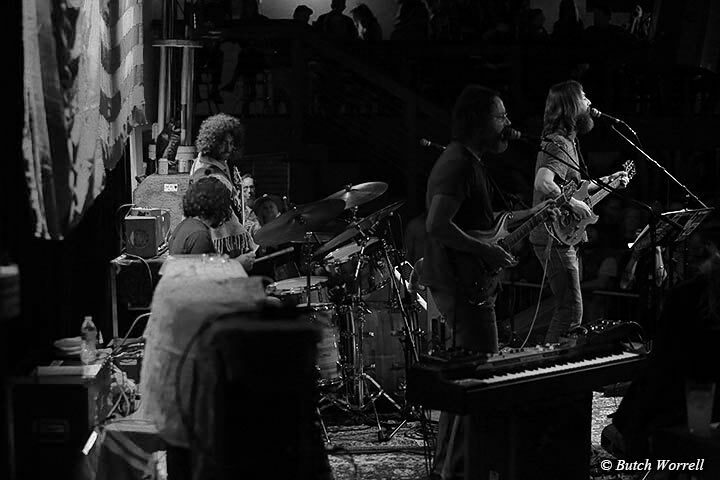 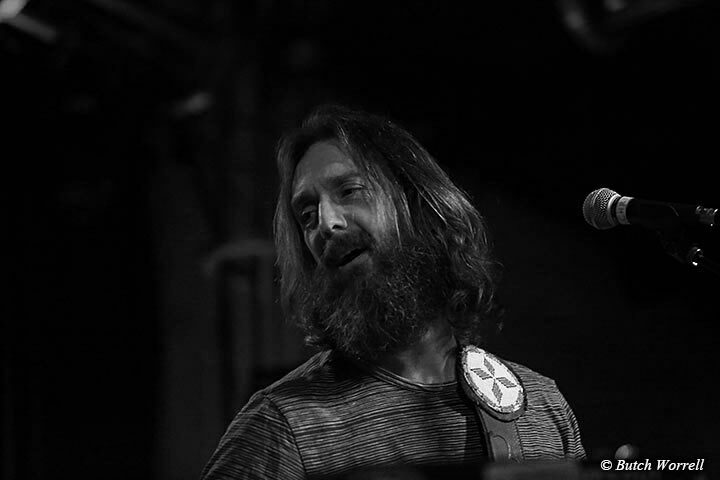 The “CRB” recently stopped in Nashville on their “Phosphorescent Harvest” tour. 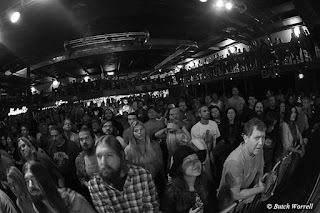 By all comments from the crowd it ranged from “Epic” to “Amazing”...all agreed “Never miss a Tuesday show”. 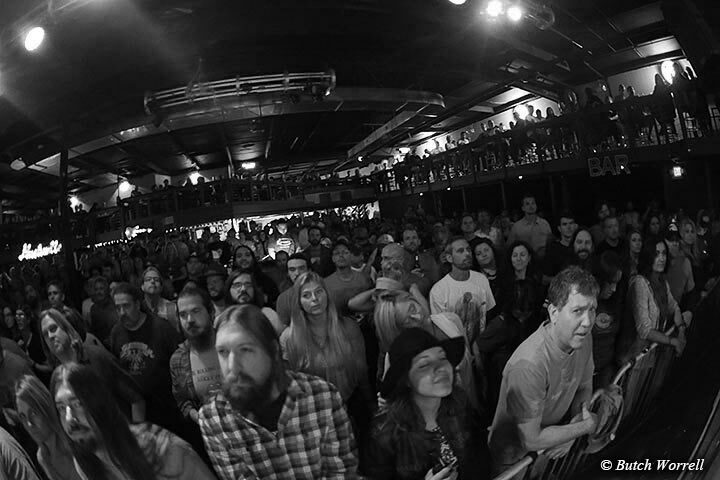 The sold out show was high energy from the get-go with “There's A Good Rocking Tonight to set the mood. Just in case the first set wasn't hot enough, the second set gave rise to the multitude of “EPIC” comments. 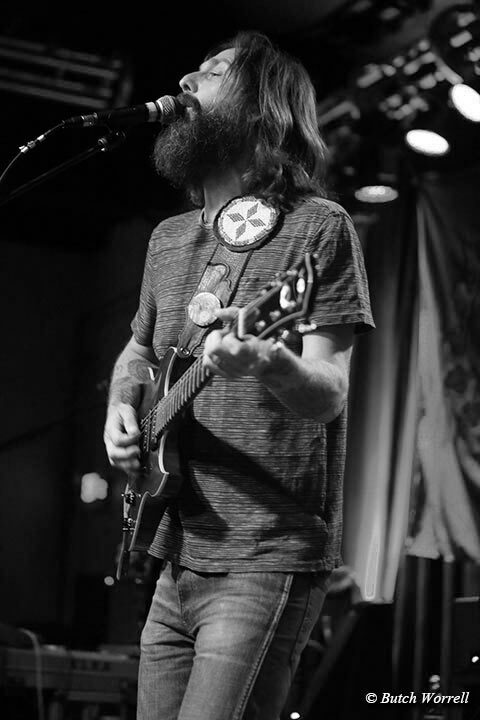 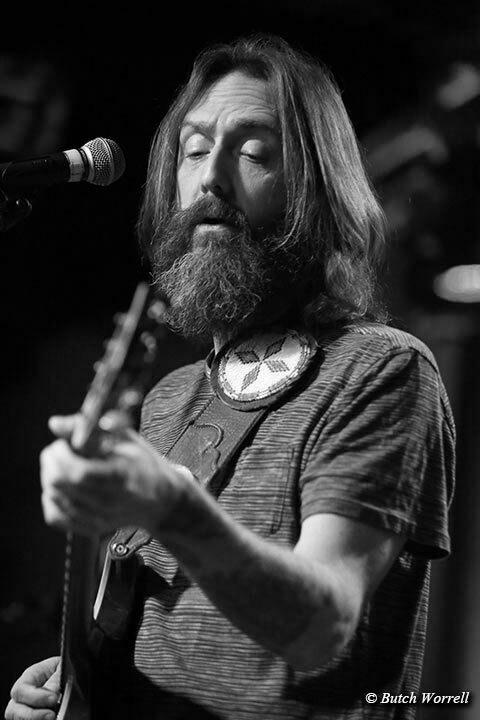 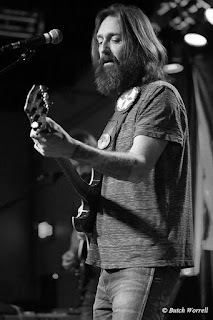 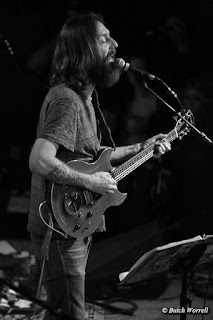 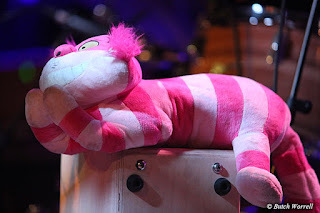 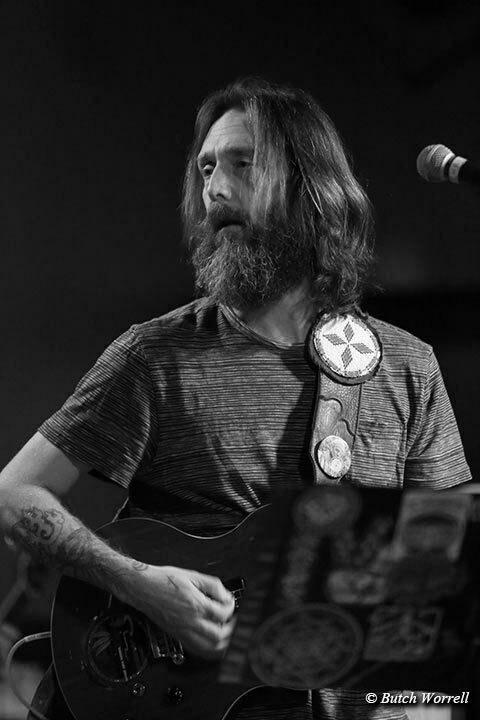 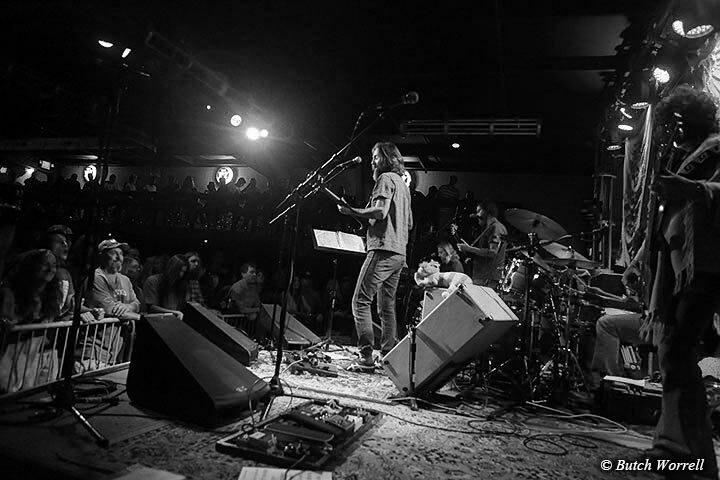 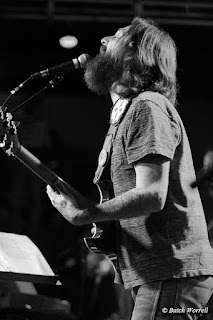 Starting with a rousing “Boppin The Blues”; they debuted a new CRB tune, “Ain't it Hard But Fair”, played Chris's “signature” song, “Hard to Handle” and paid tribute to Nashville's own Johnny Russell by encoring with “Catfish John”. The tour is ongoing and if you want some good ole Rock-N-Roll in your life check their website for a show near you.